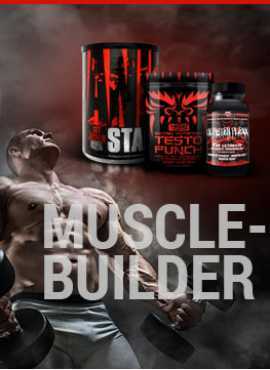 The new Fit Miss BCAA is an extremely simple supplement made up of the branch chain amino acids; leucine, isoleucine and valine and may also include other intra workout ingredients such as citrulline, beta alanine and taurine just to name a few. 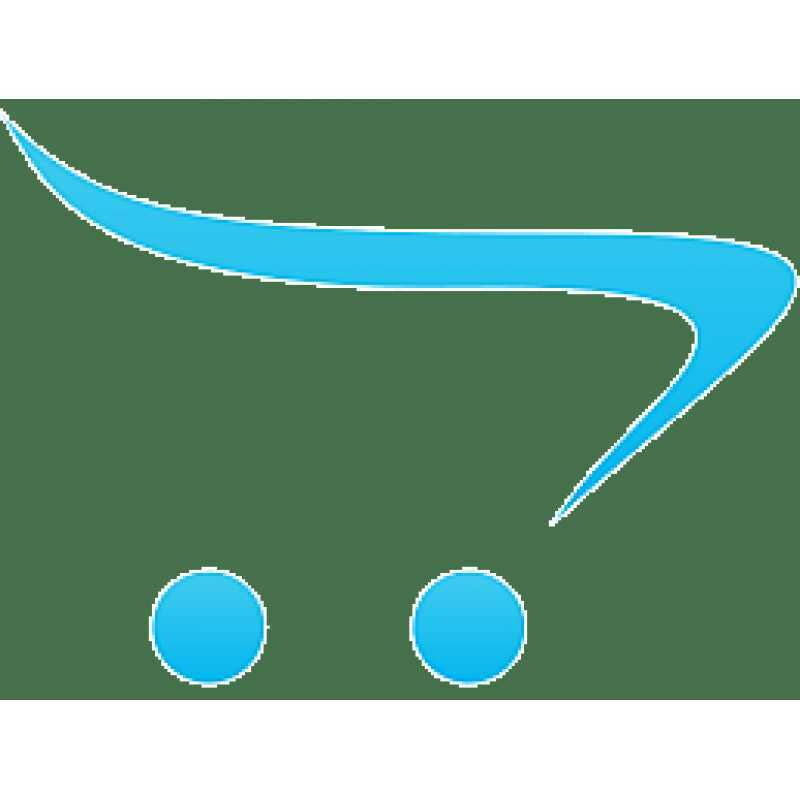 Branched chain amino acids are ideal for trainers who are looking at supporting their recovery and their gains as it helps to decrease muscle damage as well as kick start muscle building and repair processes. 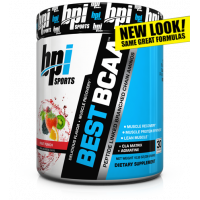 Expertly dosed amounts of BCAAs in every serving give your muscles the building blocks they need to refuel and rebuild stronger than before. Containing no fillers or questionable ingredients, you can rest assured that you’re putting only the best in your body. 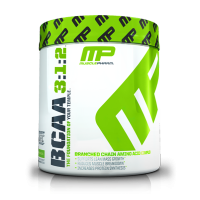 Recommended use: One scoop of Fit Miss BCAA mixed into 6-8 oz. of cold water, one to three times daily. 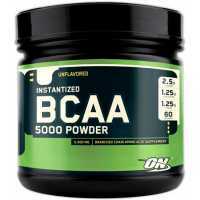 For optimal use take between meals, 30-45 minutes before workouts, during workouts, and/or immediately after workouts.